As part of the most comfortable base layer Gill has ever developed. The Gill Women’s Long Sleeve Crew Neck provides superior warmth and wicking performance with advanced 2-layer construction. 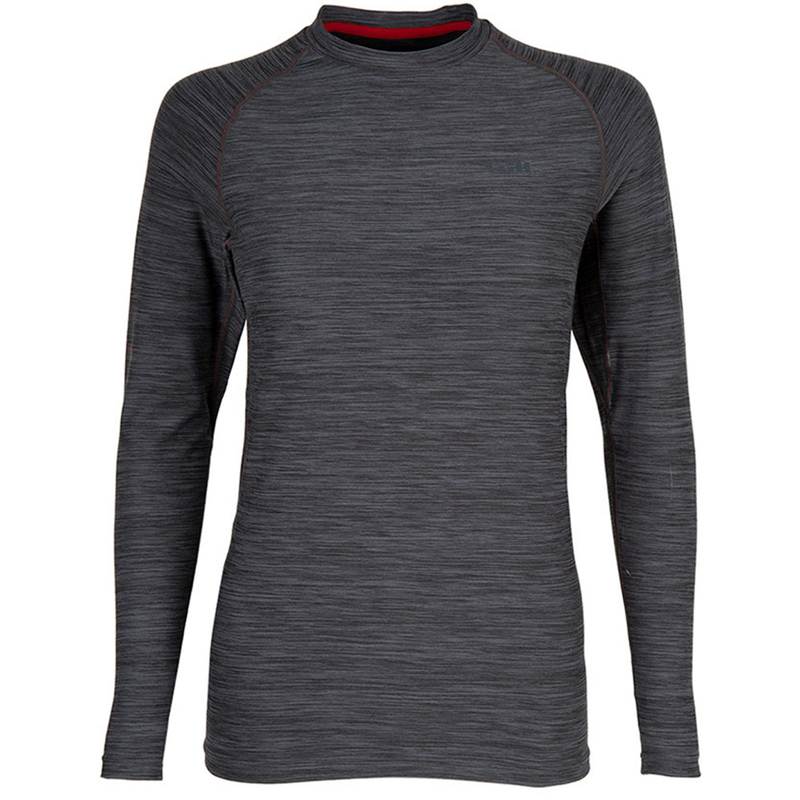 The thermal knit fabric with 4-way stretch and a brushed inner face delivers next to skin comfort.